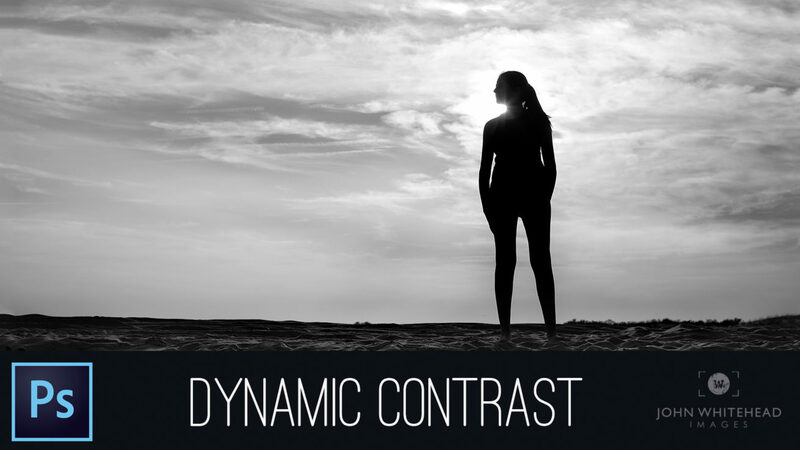 How to create dynamic contrast in photographs using frequency separation in Adobe Photoshop CC. To see more Adobe Photoshop CC Tutorials check out my Tutorial Pages. Thanks for visiting my website. Feel free to contact John Whitehead Images at any time.